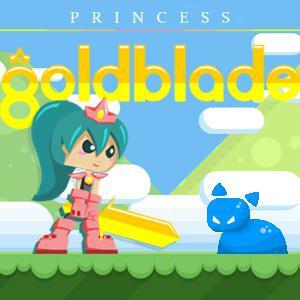 Play Princess Goldblade And The Dangerous Water and more Jump & Run Games on Games1.com! Princess Goldblade must fight the waters! In this classic jump 'n' run game you need to run from left to right and jump whenever necessary - either to gather diamonds or to protect the princess from dangers. Where there is water, there are different creatures that threaten her and stand in her way. To pass them you have to find a clever solution each time. Challenge your skills, reactions and logical thinking to master all levels!